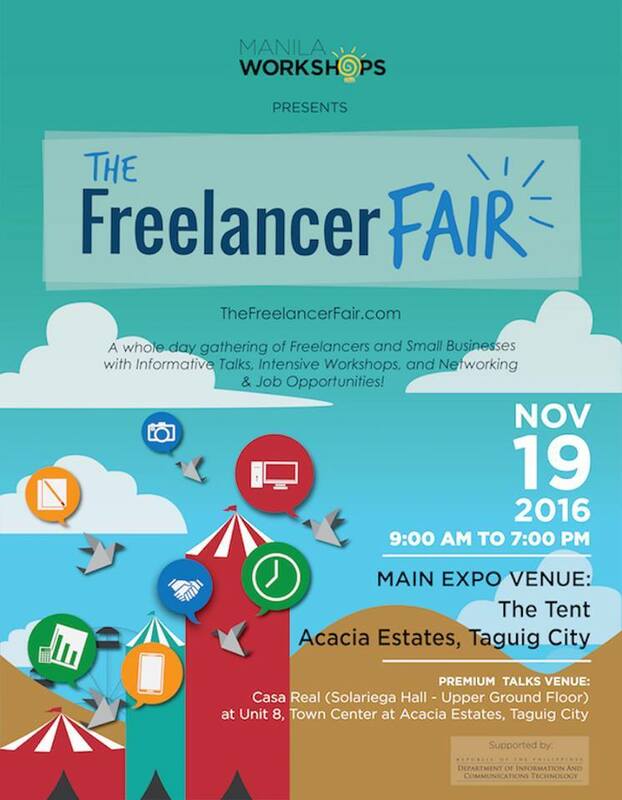 Freelance Blend is proud to partner with Manila Workshops and the biggest freelancer groups in the country called The Freelancer Fair on November 19, 9am to 7pm at the Acacia Estates in Taguig City. 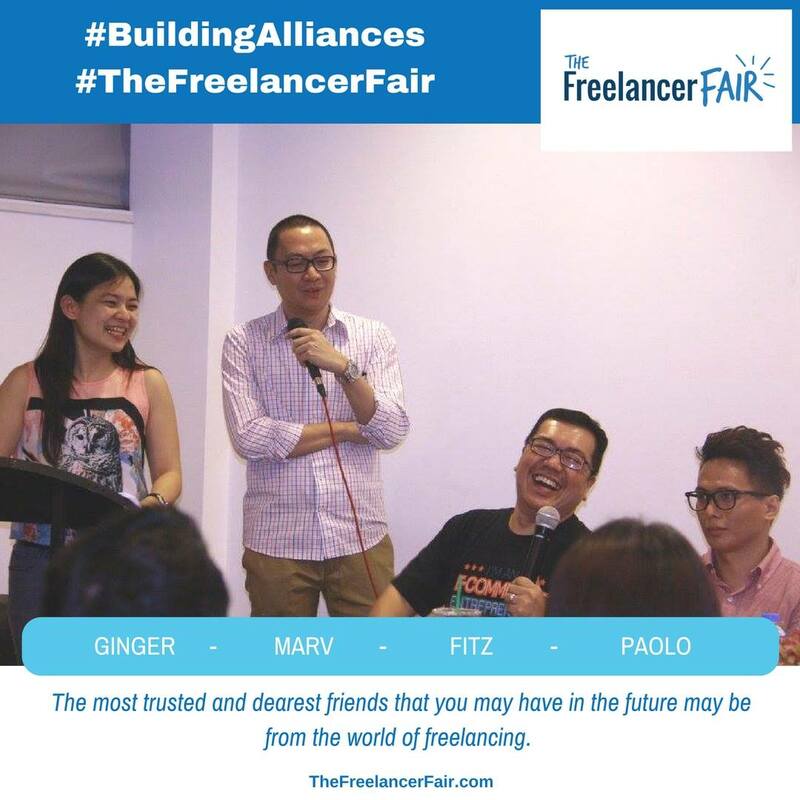 To join, just go to www.thefreelancerfair.com and use my code FBTFF2016. The fee is only P500 to get access to the Expo Area and watch me present “The 7 Steps To A Successful Freelance Business” at 10:00am. You can also get to experience the talks of influencers like Fitz Villafuerte of 199jobs.com, Francis Guintu and CJ Maturino of Online Filipino Freelancers group, Genesis Reonico of Online Jobs University and a lot more. This is really great value for your money. Meanwhile, here is the complete program of the expo. 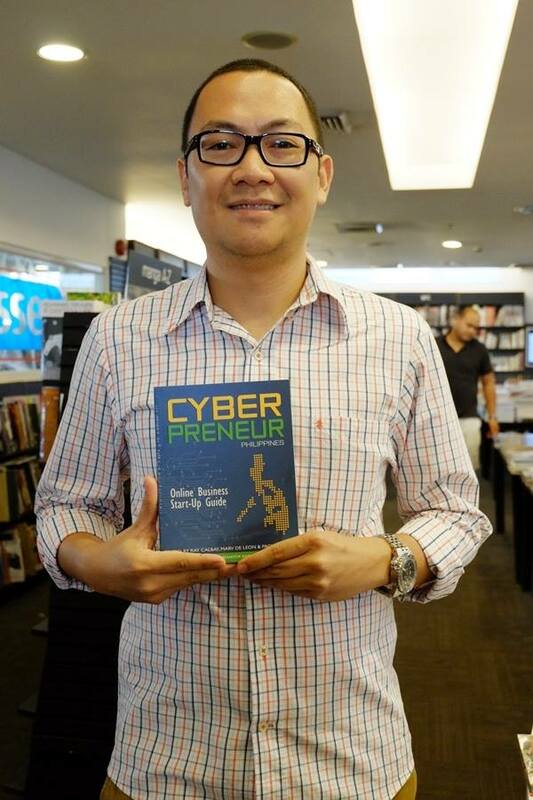 Learn more about creating digital marketing plans and social media from Mr. Rey Baguio of Zarangola Media. Learn more about how to create effective content that will sell and get the message across from Ms. Ana Santos of Writer’s Block Philippines. Learn more about design thinking and the basics of user experience with Mr. Philip Smithson, Director of On-Off Design & Technology. Tickets to The Freelancer Fair is just at Php 500. This includes access to the talks at The Tent and access to the booths.